Dundee Bay Villas is located just 100 metres from Xanadu Beach and 4 km from Saint Vincent de Paul Church. It features a furnished terrace with a swimming pool and villas with hot tubs. Dundee Bay Villas is located just 100 metres from Xanadu Beach and 4 km from Saint Vincent de Paul Church. 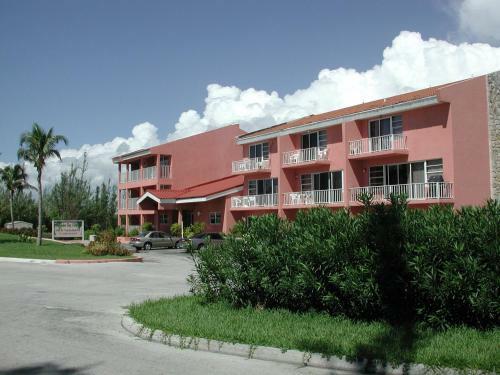 Waterfront apartment with an outdoor pool Dundee Bay Villas is centrally located in Freeport, walking distance from Xanadu Beach and close to Theos Wreck.